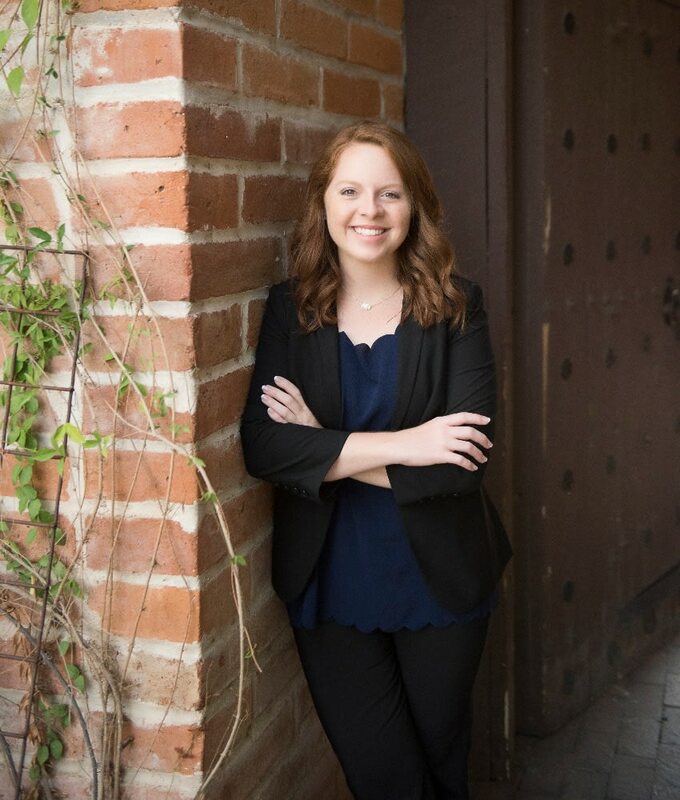 Originally from St. Louis, Kayleigh moved to Tucson and joined Ell Real Estate Group in 2018. She is responsible for every aspect of the team’s marketing efforts, including maximizing exposure for client listings, planning awesome events, and assisting team agents with client care. Kayleigh is a graduate of Southern Illinois University, as well as a devoted Cardinals baseball fan. She likes spending her weekends outdoors exploring all the desert has to offer.